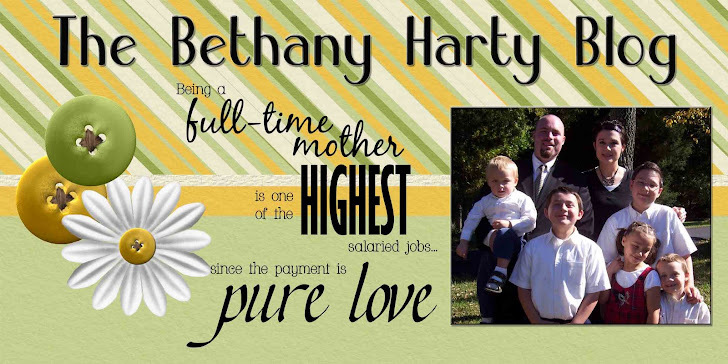 The Bethany Harty Blog: Glamping? Wow. This is pathetic. This is NOT real camping. Come on. I guess they're out in nature, but it really isn't camping. I guess that's why it's called Glamping. They wouldn't survive 10 minutes in an apocalyptic movie.